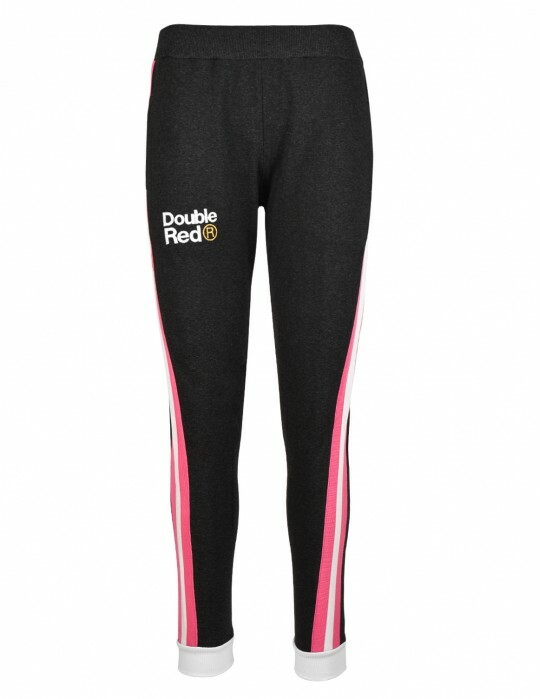 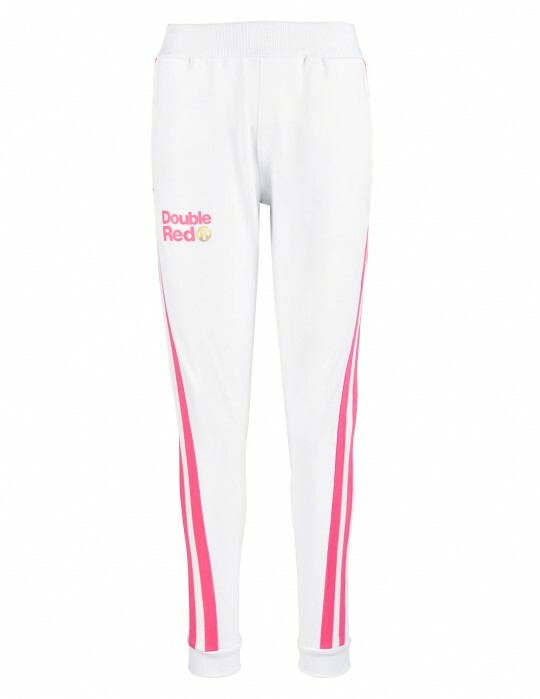 Universal women’s sport tracksuit from DOUBLE RED in a simple design with two red strips on both sides and an embroidered logo DOUBLE RED on the back. 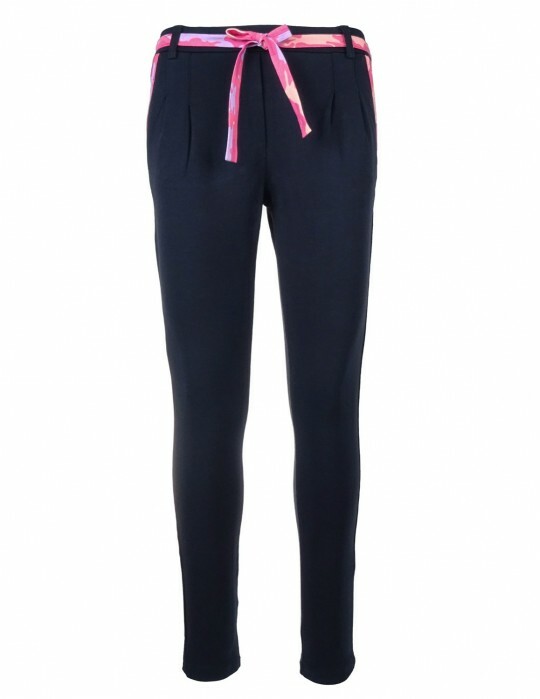 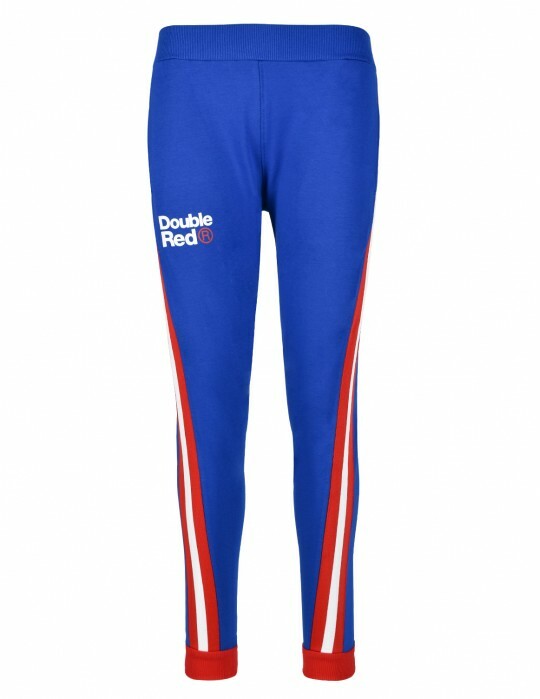 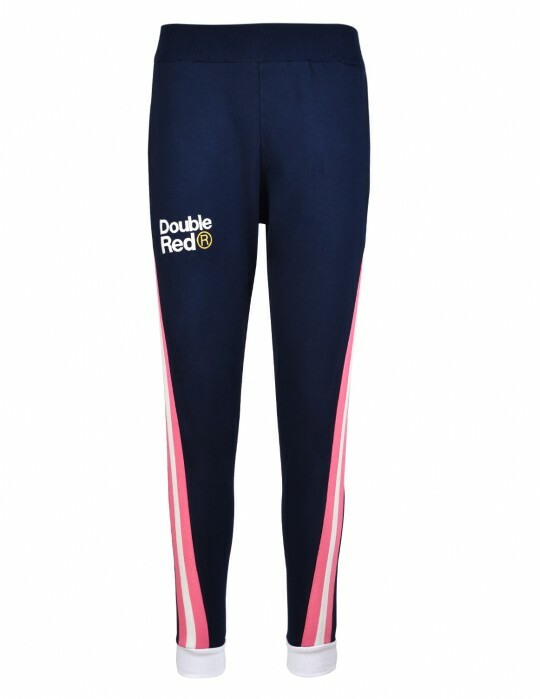 The tracksuit is fitted with two side pockets. 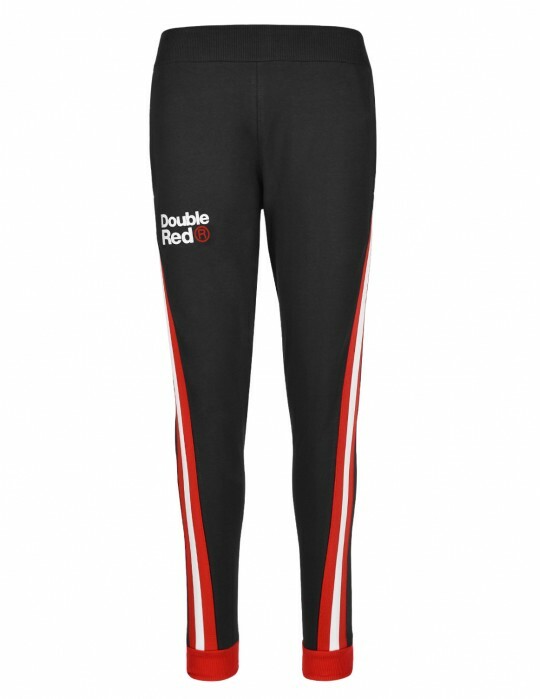 Combine it with our Sweatshirt EMINENCE All Logo Red, as it is suitable with every streetwear outfit.